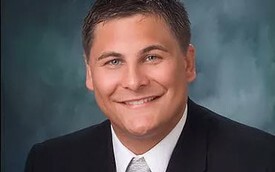 Christopher N. Seppi, D.D.S., earned his degree in dentistry from Marquette University School of Dentistry. He spent his formative years in Wisconsin, developing a friendly Midwestern attitude for caring and servicing his patients. Dr. Seppi has practiced in the Orlando area approacing 10 years now. Dr. seppi is currently accepting new patients and emergencies.